Reliance Retail is moving further to shut down more jewellery stores and that might end their story in this segment. India’s big fish, Reliance Retail may take an exit door from the jewellery sector. The firm led by business tycoon Mukesh Ambani is facing a rigid competition with regional players and this can force the company to call off its jewellery retail business. Currently, it operates its retail jewellery business under a brand called ‘Reliance Jewels’ from more than 50 stores installed across the country. Reliance Retail, the retail arm of Reliance Industries, has shut around 10 Reliance Jewels stores, including some of its flagship outlets such as the ones on Hughes's Road near Ambani's 27-storey home Antilia in South Mumbai and on Park Street, Kolkata's iconic high street. 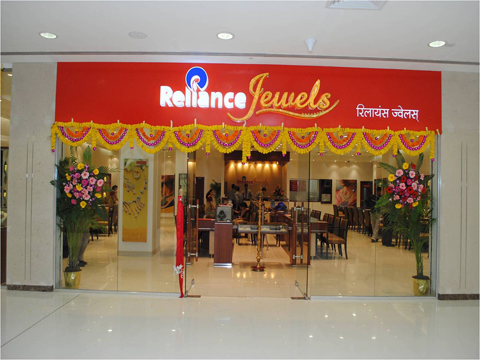 According to the sources close to the news, Reliance Jewels has not been able to create a dent in the domestic jewellery market, which requires a brand to remain committed for years. In the meanwhile, regional players started expanding fast. Reliance Retail is moving further to shut down more jewellery stores and that might end their story in this segment. However, a mail sent by a renowned daily to the Reliance Retail spokesperson didn’t elicit any response. Being a top importer and consumer of gold worldwide, Indian jewellery market is one of the growing sector of the country. With regional giants such as Kerala-based Kalyan Jewellers, Delhi's PC Jewellers, Kolkata's Senco and Mumbai's Tribhovandas Bhimji Zaveri spreading their wings for further expansion, this segment is expected to grow many folds in future.